We are aware that time is money and carefully thought projects require to work with contractors who have extensive know-how in their working field. Blaize Scaffolding will help you reach out your dreamed result on time and on budget. Project Management is our profession where correct timing is our passion! Have you ever Googled us? If not, you may keep reading this because you are about to have family-like smiling friends instead of usual contractors! 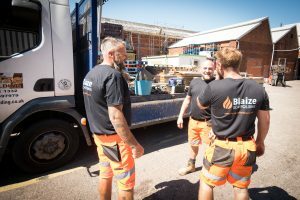 Blaize scaffolding members are from your town, know and do not exaggerate what you really need, ease the process. If you have already googled about us, then you have already realised our strong reputation within the industry. Take a look at comments from our clients. We promise you that once you give us a chance you will receive extremely comprehensive services with highly competitive prices. Is it possible? Yes it is. Blaize Scaffolding understands what a budget utilization rate means! Every customer cares their marginal benefit; so we are at your disposal to make you reach 100% efficiency! 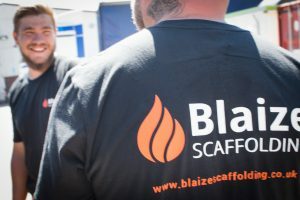 We, as Blaize Scaffolding Services, carry out wide range of projects together with customers including constructors, painters/plastermen, decorators and roofers as a leading scaffolding company in the Halesowen area, serving clients across the West Midlands and the UK. 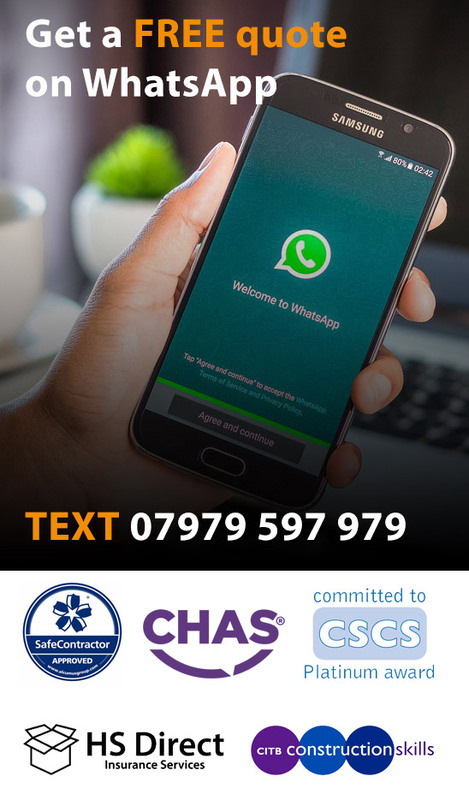 To have an all free quotation right now and to learn more about our services please call us at 0121 501 1332 or 07979 597 979.